Is it possible to increase a company’s sales in just 95 characters? 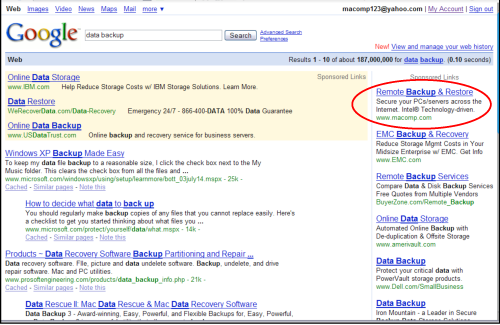 We tested a number of Google AdWords for technology firm M&A’s Server Phase subsidiary, promoting their data backup and web hosting services. 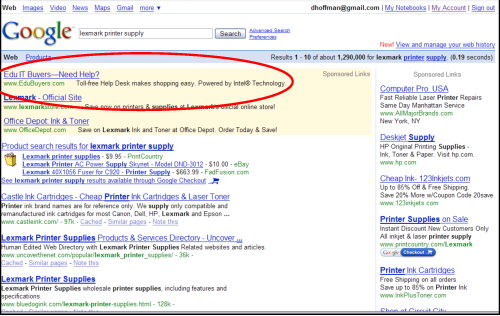 Several ads achieved the ultimate goal of placing on the first page in Google search results.